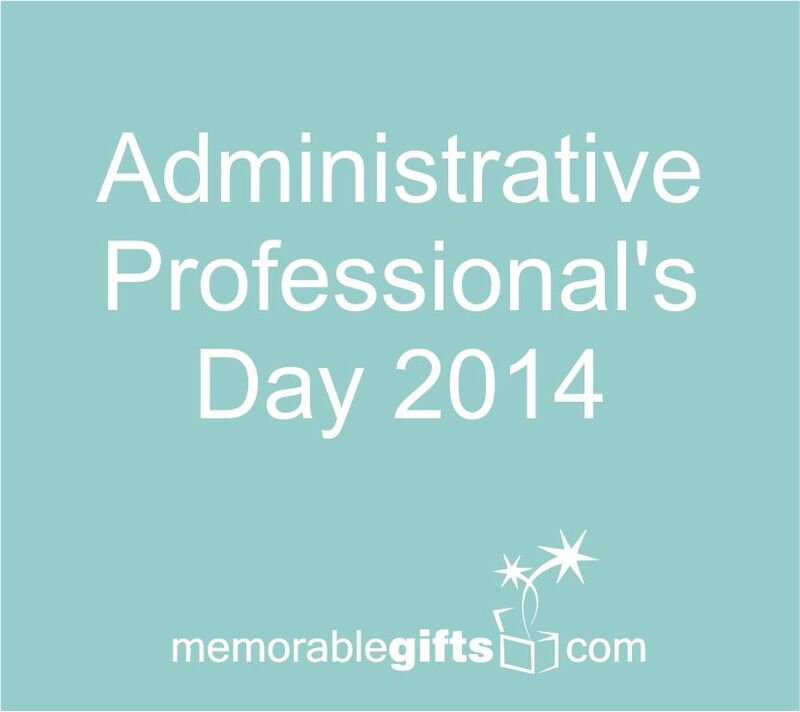 Administrative Professional’s Day 2014 is on April 23. It’s a day to celebrate the hard working, talented, multi-tasking, business leader. Administrative Professional’s Day and Administrative Professional’s Week are widely observed in many institutions around the world. Many employees and supervisors plan events to show their appreciation of one another and highlight the other person’s importance to the organization. Some professionals have made it a custom to give gifts as a means of showing their appreciation for the people they work with, the people that work for them, or even their bosses. 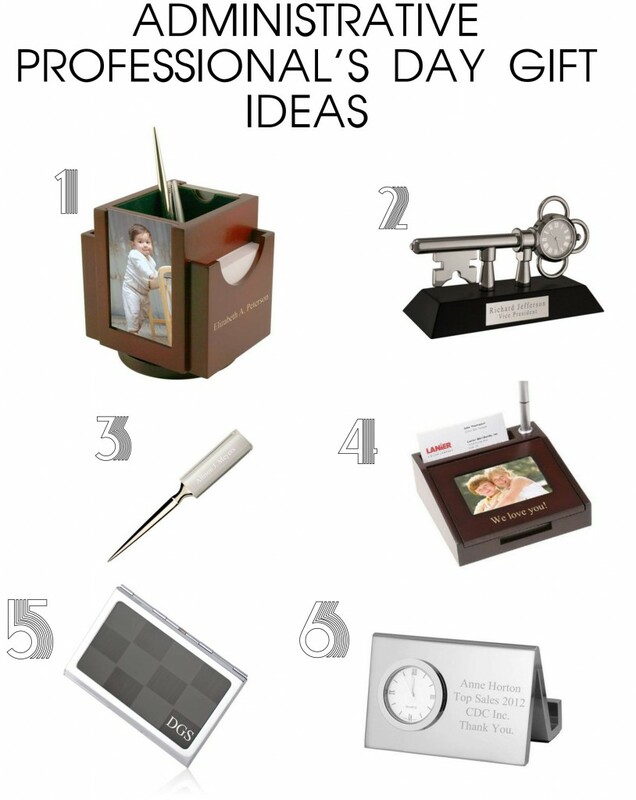 Below we’ve included some of our top Administrative Professional’s Day gifts on memorablegifts.com. Find more business gift ideas here!